Tackle your faith with great deeds! For the love of God, just do it! “When you see the Earth from that vantage point and see all the natural beauty that exists, it’s hard not to sit there and realize there has to be a higher power that has made this,” said Hopkins, who is Catholic. Astronaut Mike Good, a member of St. Paul the Apostle Parish in Nassau Bay, Texas, near NASA’s Johnson Space Center, and a veteran of two space flights, spent about 12 days on each of his missions aboard the space shuttle. Taking Communion into space, he said, was not as imperative. Good, a graduate of the University of Notre Dame, expects that when the moment of launch comes, there’s a feeling of connection with God or a higher power among just about everyone heading to space. Among the things Massimino took on his first flight was a Vatican City flag, which he later gave to St. John Paul II. On his second flight, he took a prayer card depicting Pope Benedict XVI, which he gave to the pontiff. Hopkins, Good and Massimino took mementos, including religious items, from their schools, parishes and friends into space. To keep astronauts’ spirits high, NASA arranges for occasional calls with celebrities on flights and asks each astronaut with whom they might like to talk. Vande Hei, who holds a bachelor’s degree in physics from St. John’s University in Minnesota, said he suggested Pope Francis. His request may not be outside the realm of possibility. Pope Benedict communicated with the crew aboard the ISS in May 2011 in a 20-minute conversation. This entry was posted in Did you know?, People you should know, Uncategorized and tagged astronaut, beauty, Communion, Earth, faith, flight, launch, physics, Pope, science, space, world. John 6 is as controversial today as it was when Jesus walked the Earth. Did He mean it or didn’t He? 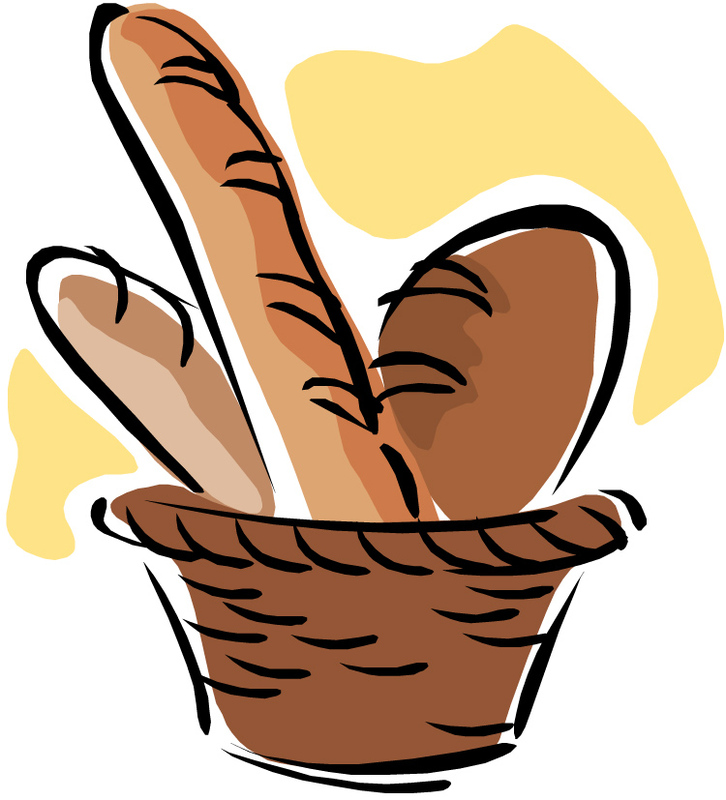 Was the bread really just a metaphor (Jn 6:51-58)? In the verses that follow, Jesus assures us, as we grumble amongst ourselves, that He is quite serious. Spoiler alert: When Jesus asks the Twelve (Apostles) if they want to leave Him, too, Peter says, “To whom shall we go?” (Jn 6:60-69) They stay. “Master, to whom shall we go? Faith can be tough. You have a choice. Should I stay or should I go? Do I believe? I believe Jesus was serious. I would not give up the opportunity to receive the Bread of Life. Where in this world will you find eternal life? Or receive the gifts God wants to give you? Jesus says he is the Bread of Life. How can you get this bread? Jesus is waiting for you at Mass in the Eucharist. Be fed by the Word and the Eucharist. Don’t forget that He gave us this bread, Himself, so that we could have eternal life! This entry was posted in Thought for the week... and tagged Apostles, believe, bread, choice, controversial, Earth, Eucharist, faith, Jesus, John 6, life, Mass, metaphor, Peter, serious, today, waiting, Word.